Fruitvale Station, the directorial debut from Ryan Coogle,r can be likened to a magic trick shown in reverse. It starts with a fantastic reveal then works its way backwards to its set up. The film is based upon the real life shooting of Oscar Grant III in 2009 by a police officer during a heated exchange in the early hours of the morning. 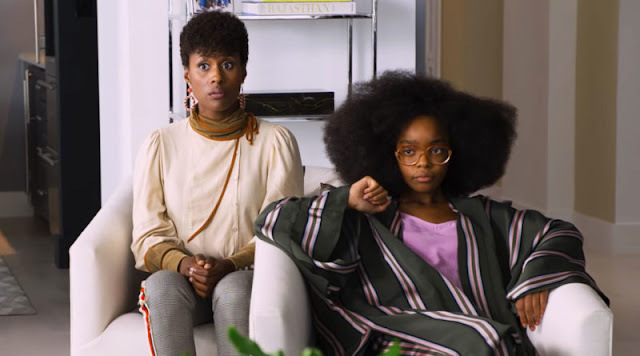 Whilst not particularly ground breaking, the film has enough positives to warrant a viewing and definitely announces Coogler as a director to watch out for. The film opens with video footage captured on a mobile phone, which depicts the police manhandling a young African American male who’s lying on his side. The screen cuts to black and a single gunshot is heard. Beautiful opening to a film, although it only leaves one sizable hurdle, how do you tell the story without it feeling a like an episode of Columbo? We know that there will be a conflict at some stage and more than likely it’s going to end badly for someone. Here in lies my problem with the storytelling in this film. The film then jumps back twenty four hours in time where we meet the Oscar Grant (Michael B. Jordan) and Sophina (Melonie Diaz) who are in bed discussing their future hopes and dreams …oh wait this could be really dramatic if this is the same person that might end up in that wrestle with the Po-Po…see what I mean? Michael B. Jordan is impressive as Oscar. He’s charming without ever being too showy, he gets several scenes alone on screen where was able to convey his character’s sense of frustration with his current lot in life without the scenes descending into woe-is-me moments. Melonie Diaz or as I like to call her Rosie Perez 2.0 is quickly becoming one of my favourite actresses. Her relaxed and earnest style really works for me. I’m keen to see what she comes up with next. 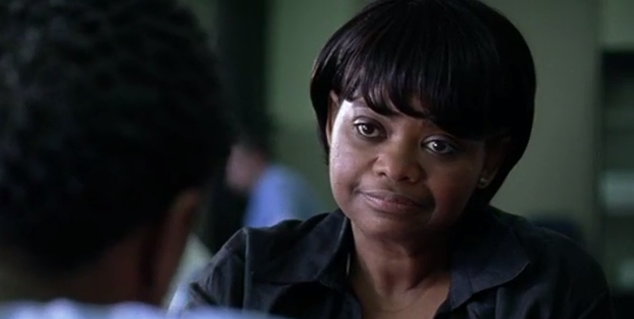 Octavia Spencer delivers a powerful yet far too brief performance as Oscar’s mother. While the story telling is at times a little clunky it’s overcome by director Coogler’s dynamic style. The camera frequently switched between fixed angles to hand-held shots, resulting in sense of movement within the scene, this effect tied in nicely thematically since Oscar has so many competing responsibilities and his world is seemingly in a state of flux. My only real nit picks are with the heavy handed imagery, for instance at one stage Oscar is staring at a calendar in their kitchen, which has ‘rent due’ written on the 3rd of the month. It just bothered me that it was the only entry for the entire month. Are we to assume they only pay the rent once or that nothing else of importance is happening that warrants marking it on there? It just came across as a little blunt, we get it, the rent is really really important and highlights the fact you’re broke, but they could have scribbled down some more things to give the world a more lived in feel. If this is the calibre of film that Coogler is making right out of the gate I am very interested to see where his career will go. It’s a small film that asks some interesting questions in relation to minorities and socio economic problems with a sprinkling of good old fashion race politics. 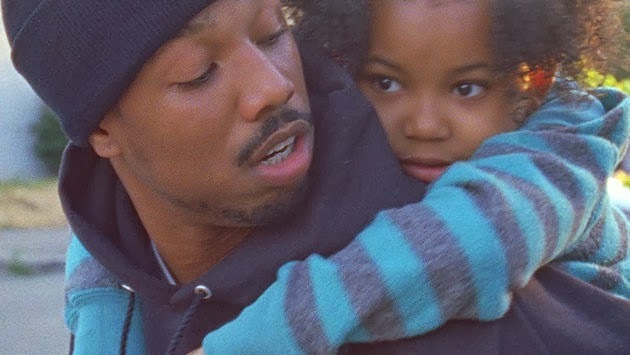 Fruitvale Station is screening in select cinemas now. If you agree or disagree with my review feel free to drop a comment below.